West Brom assistant coach Graeme Jones has politely declined Luton’s interest in making him their new manager, Sky Sports News understands. The Hatters approached the Baggies for permission to speak to Jones on Thursday but have now moved on in their search for Nathan Jones' successor. Sky Sports News understands Luton U18's boss Inigo Idiakez is among the names being considered for the first team job. 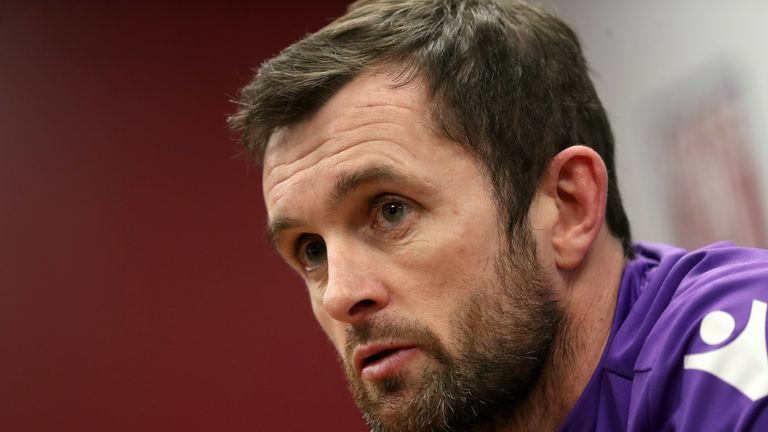 Nathan Jones left Kenilworth Road on Wednesday to become Stoke boss after Gary Rowett was sacked by the Sky Bet Championship side. Former Hatters player and manager Mick Harford, now chief recruitment officer at the club, will take charge of Saturday's match with fellow promotion chasers Sunderland at the Stadium of Light.